At 100 steps from the Saint Marks Square, in a fully renovated building with internal lift, stands the Hotel Residence Ca Del Campo. It offers its guests a pleasant stay in quiet, warm and bright rooms. 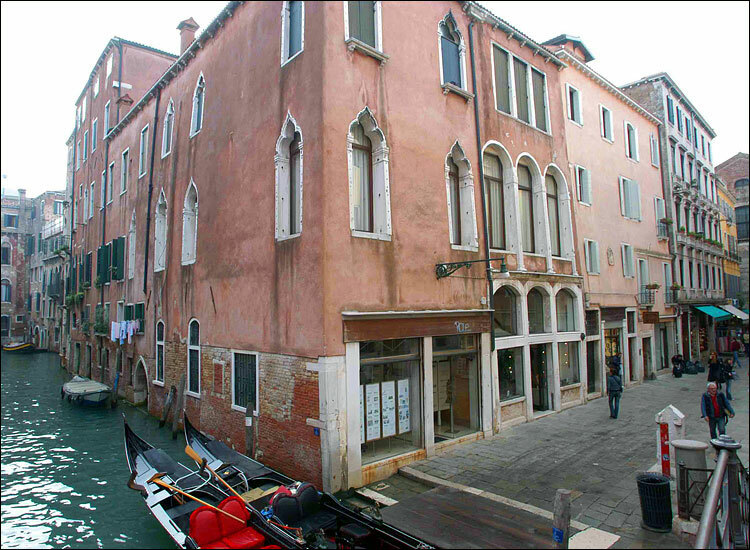 Large and bright rooms, attainable with lift, some with view on a romantic corte courtyard, all furnished in Venetian modern style, equipped with private bath or shower, mini bar, satellite TV, hairdryer, sound proofed, air conditioning with individual thermo switch, direct dial telephone and safe. Buffet breakfast is served in a panoramic penthouse on the fourth floor with view on the roofs and on the bell towers spires, or if you wish in your bedroom, is a point of meeting for the pleasant guests.